(April 4th, 2016) The United Nations’ Global Citizenship Education program is a form of education of civic values in which the world is seen as global village where learning involves students’ active participation in projects that address global social, political, economic and environmental issues. The United Nations’ Global Citizenship Education program is a form of education of civic values in which the world is seen as global village where learning involves students’ active participation in projects that address global social, political, economic and environmental issues. 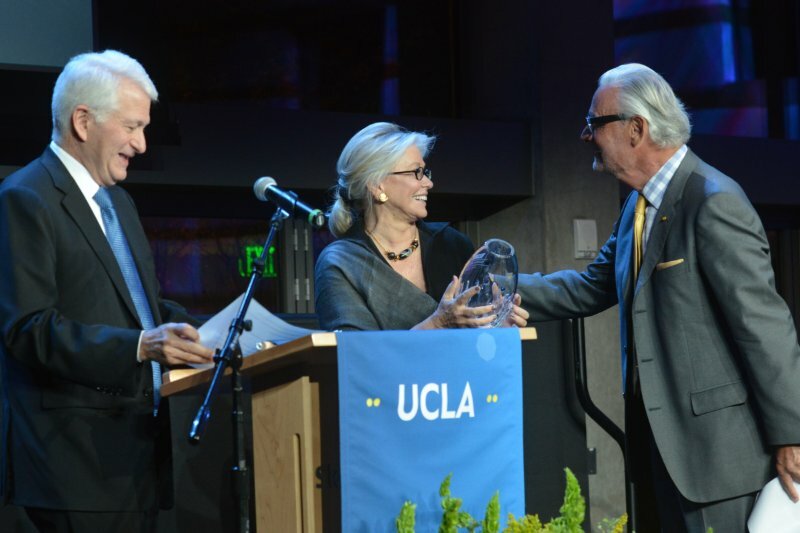 The Boston Global Forum has been heavily involved in promoting the concepts of global citizenship education, especially through the UNESCO-UCLA program in Global Learning and Global Citizenship Education at the University of California at Los Angeles. BGF member Carlos Alberto Torres is Distinguished Professor of Education and UNESCO Chair in Global Learning and Global Citizenship Education. Nguyen Anh Tuan, the BGF’s chief executive and editor-in-chief, is chairman of the International Advisory Committee of the UNESCO-UCLA Global Citizenship Education (GCE) program. Develop global consciousness through education. Improve behaviors and lifestyles through outdoor project-based learning. Create a curriculum based on life skills, human rights, pluralism, social justice, democracy, ethics, sustainability, health, science, technology and environmentalism at the local, regional and global levels. Nurture technical-rational students through community-based learning and by using the educational power of the wider culture through dialogue and action. Emphasizethe importance of “psychosocial resources,’’ such as by using modern technological tools interactively and empathetically, both between heterogeneous groups and within groups.